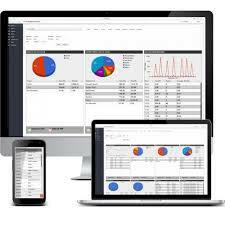 ICR Touch epos software, is effortless to use, reliable and proven over two decades. Today’s ICRTouchPoint epos is more powerful than ever and is trusted worldwide by businesses to perform how need it, when they need it. It is simple to operate and easy to learn, so staff can begin making sales with minimal training. 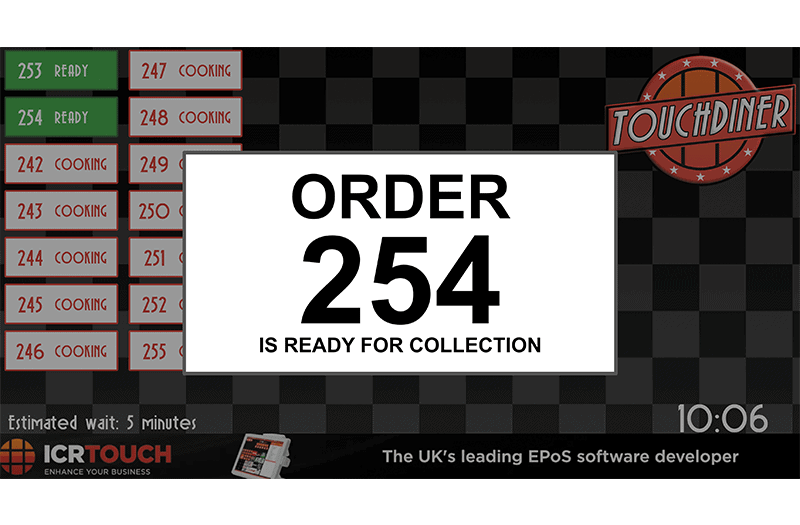 From multi-site restaurant chains to independent retailers, ICR TouchPoint epos is designed for any business in any sector. Pubs, restaurants and hotels are often now much alike, garden centres have cafes as well as retail outlets and golf clubs have members bars as well as pro shops; all can use the same TouchPoint till system across the entire estate. Intuitive keyboard layouts for easy navigation and simple for staff to operate. Make sales, float clerks, use and pay off tables, split a bill and print orders directly into the kitchen without a reliance on the internet. Accounts details are integrated into the till so you know your customers and where they are spending their money. Run targeted promotions and point schemes, create vouchers and gift cards that will keep your customers coming back time and again. Entice customers with a range of promotional features: Mix & Match offers, Happy Hours, Set Menus and Discount Vouchers. Capture start and end times for employees shift work to record working hours to assist with payroll administration. Integrated CCTV syncs with the audit trail, meaning you get operation information overlaid on CCTV playback. See what’s happening at the till and by whom. Why choose ICR Touchpoint epos software? No annual software licence renewal fees. PocketTouch is a professional paper-free way to take food and drinks orders. Our revolutionary hand-held EPoS solution has been designed and developed specifically for the hospitality and catering industries. Take orders seamlessly from table or queue, straight to the heart of the kitchen and bar, providing a quick and efficient service to the customer. Handwritten mistakes are a thing of the past and Chef can get straight on with preparing the food. Order updates made on PocketTouch are automatically updated on the bill, making the whole process more efficient. Service is faster and there’s quicker table turnaround. With PocketTouch you eliminate sources of disappointment, such as taking incorrect orders and running out of specials, so your customers remain happier and are more likely to spend more and visit again. Increased customer satisfaction at the table through notifications to staff when items are off the menu. Fewer mistakes, orders are clear and don’t have illegible handwriting plus orders don’t get lost. Faster table turnaround through seamless integration enables more covers per table. Increased spend per head on drinks orders straight to the bar, the waiting staff can remain on the floor and offer customers more. Queue-busting potential of having service staff take orders at busy times. Table service process is simple and efficient making life easier for staff and customers. ICR Touch Online ordering website can enhance your online presence and bring in more revenue. A modern and responsive website that integrates with ICR Touchpoint. ICRTouch has many other add on features such as Loyalty, Reservations, Digital Menu Screens, Connection to CCTV, Touch Stock and links with Hotel PMS. We would welcome the opportunity to discuss your epos requirement in more detail.